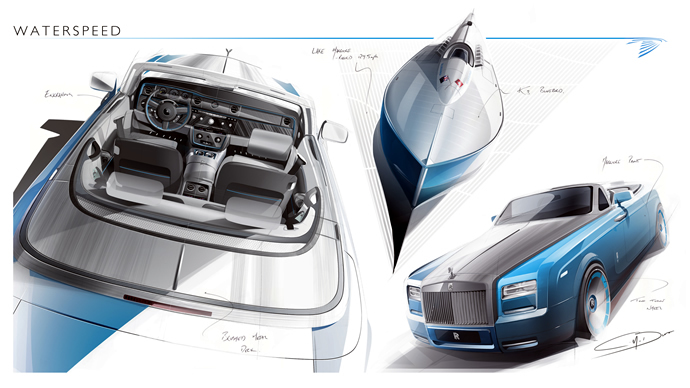 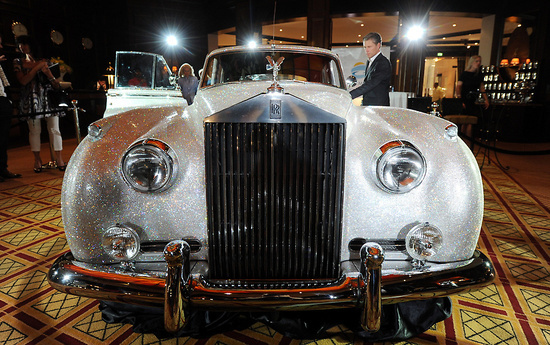 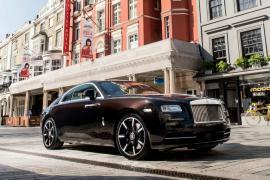 The Wraith will reaffirm Rolls Royce’s standing as the pinnacle of luxury. 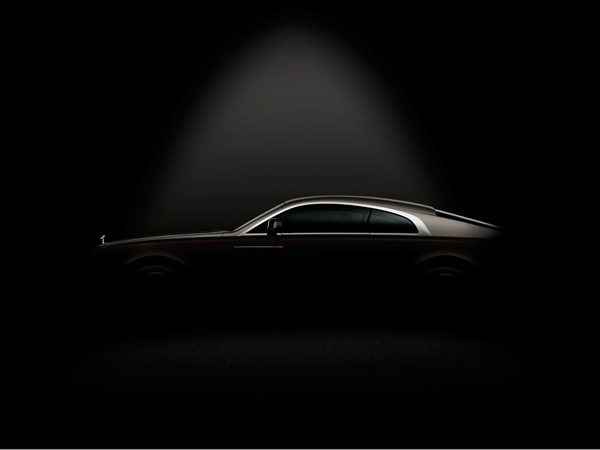 The name Wraith was used because when you encounter a wraith, your world stands still, and there is no way to contain it’s incredible power; thus making it ideal for the dynamic new Rolls Royce. 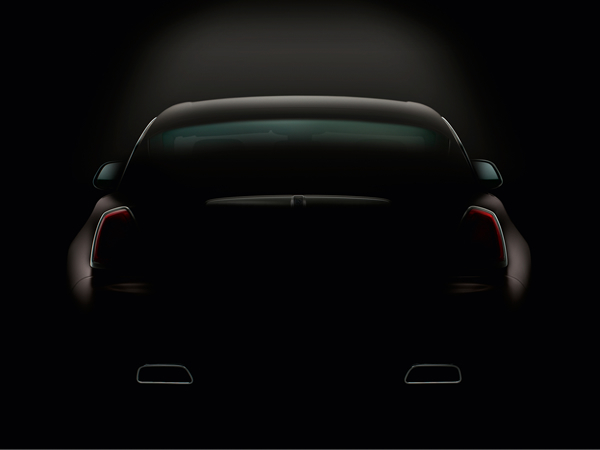 The weeks leading up to the big reveal in Geneva will see several teasers released on 12th, 19th and the 26th of February. 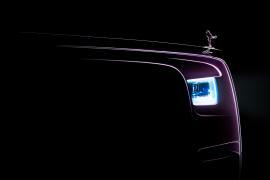 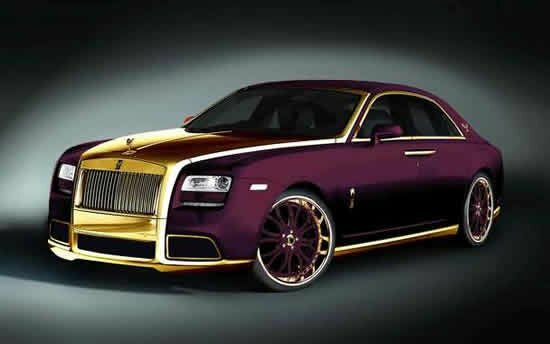 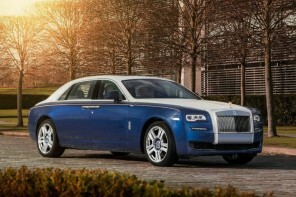 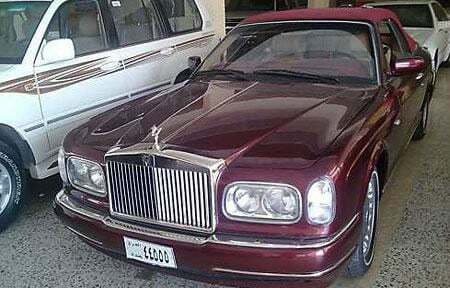 Update – Rolls-Royce published the first official image of its new model Wraith.